Pendants came into their own with the advent of the open kitchen, but today these decorative and extremely practical fixtures can also enhance the aesthetic appeal of just about any room in the home. 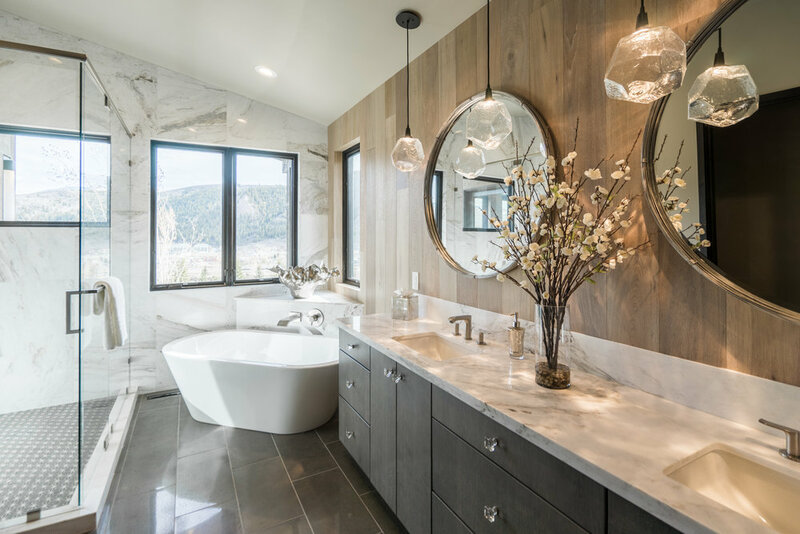 As Houzz contributor Lisa Frederick puts it, “Not only do they channel task lighting when it’s needed, but they also offer a prime opportunity to put a decorative flourish on a space.” Indeed, the entire design of a space can be defined by a single pendant. 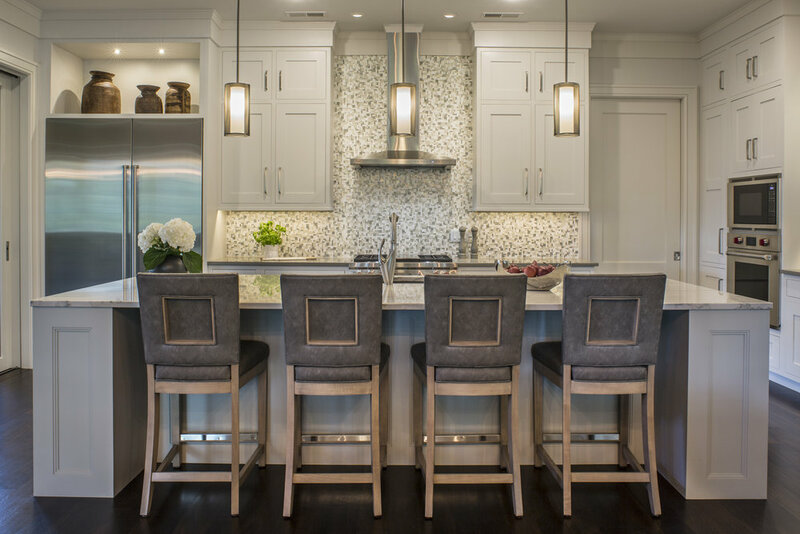 In kitchens with large center islands, consider opting for a cascade of pendants at various heights instead of a traditional chandelier. 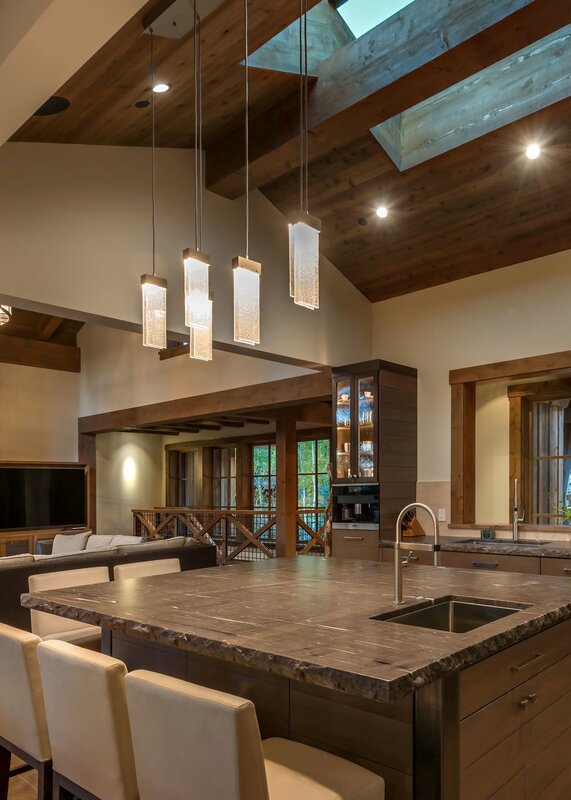 This creative approach can fill the volume of space above the island and provide plenty of decorative task lighting without adding extra visual weight. 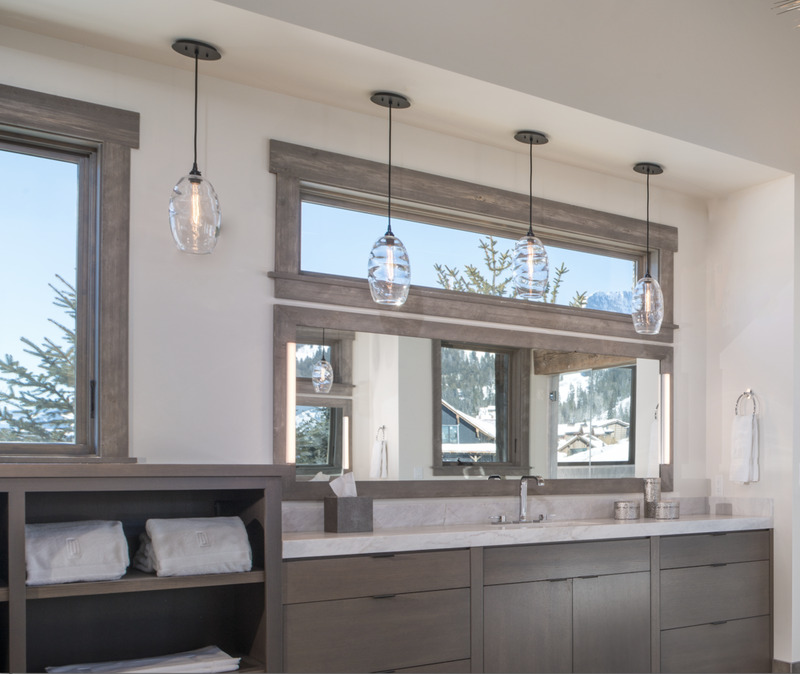 Add an unexpected twist to a bath or powder room space by substituting pendants for sconces on either side of the mirror. 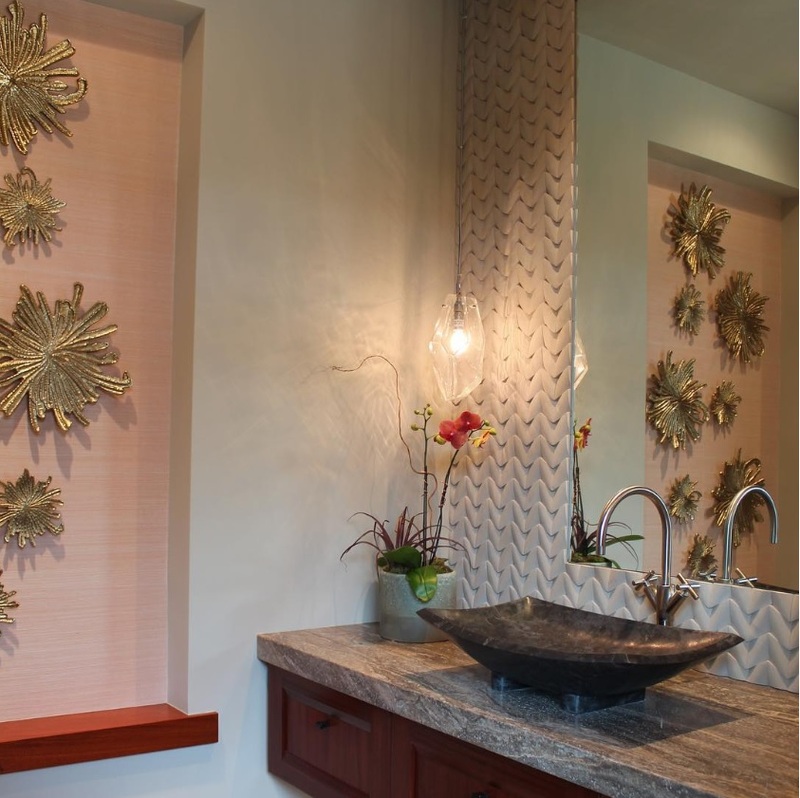 A decorative pendant can also add spectacular drama directly above a sink or tub, as long as local building codes allow it. Bring contemporary flair to a stairway or entryway with an oversized geometric pendant. A staggered trio of spheres, cylinders, or any type of polyhedron in an interesting material or design can transform a large empty space. Or group several pendants under a single canopy for a dramatic look in an open multi-story staircase. Custom Hammerton Studio Apothecary chandelier. Trade out table lamps or sconces for pendants next to the bed. A thoughtful pendant design can provide both ambient and task lighting as well as an intriguing focal point in the bedroom. Hang on either side of the front door or above garage bays. Or use multiples to brighten a covered patio or outdoor living space. Damp-rated pendants can offer a pleasing alternative to outdoor sconces or chandeliers. Both our Hammerton and Hammerton Studio brands offer pendants in a variety of materials, styles and sizes, and most can be customized to accommodate unique requirements.